Once a bride gets engaged, she starts looking after her skin, hair, and overall beauty. And thanks to the thousands of applications, you can now download your bridal beauty guides straight to your phone. From makeup to nails inspiration and tips, there are some super cool beauty apps we recommend for brides-to-be. 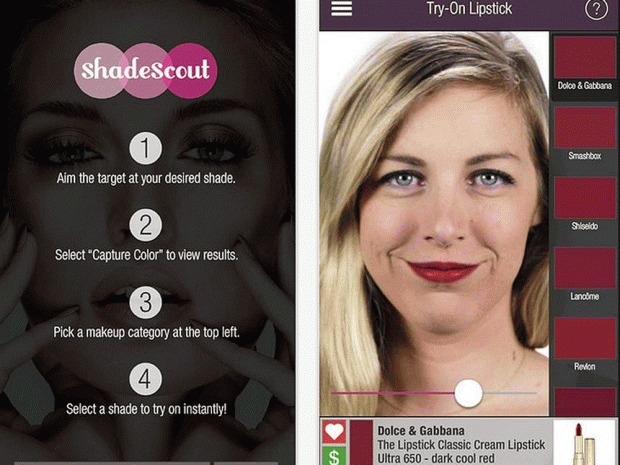 Consider downloading these apps to your phone and get your dose of bridal beauty. ShadeScout: Found a color you love but wish you could find it on a makeup palette or lipstick? Upload the picture of the color and it will find the makeup that matches that shade you love. Nail Snaps: Want customized nail art just for you? Upload any picture or print you like to see on your nails and turn it into nail stickers to apply on your nails. The Colour Genius by L’Oreal Paris: Upload a picture of your wedding dress or bridesmaid dresses, and this app will find the perfect nail polish or makeup color for you.